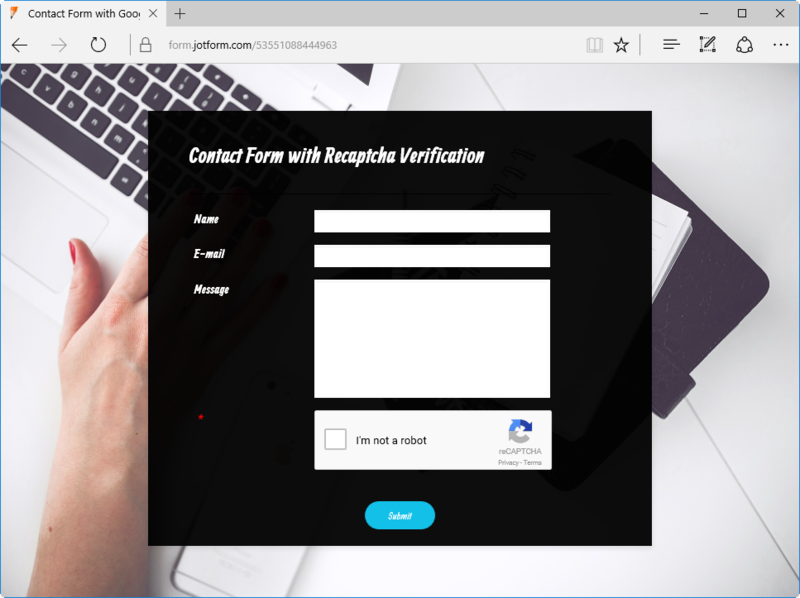 With State of the Art risk analysis engines from Google, Google Recaptcha is the latest and most advanced technology in Spam detection and prevention for online forms and portals. 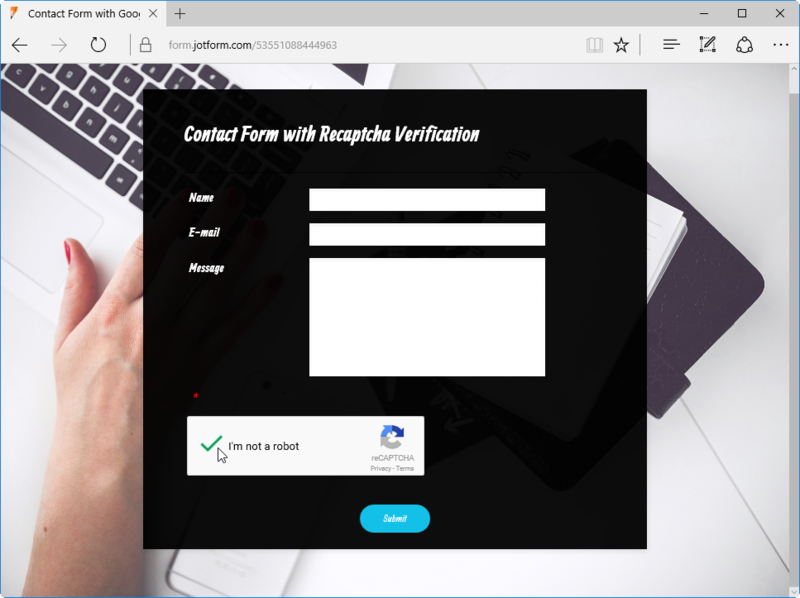 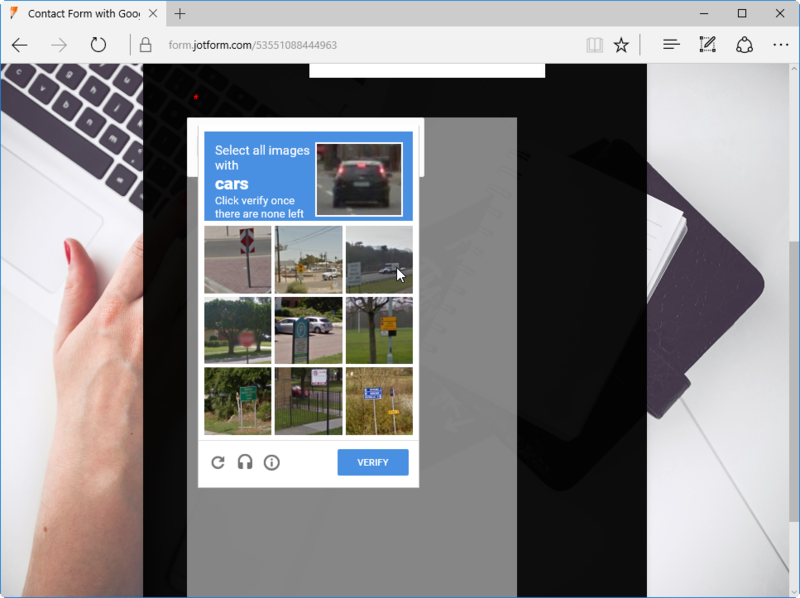 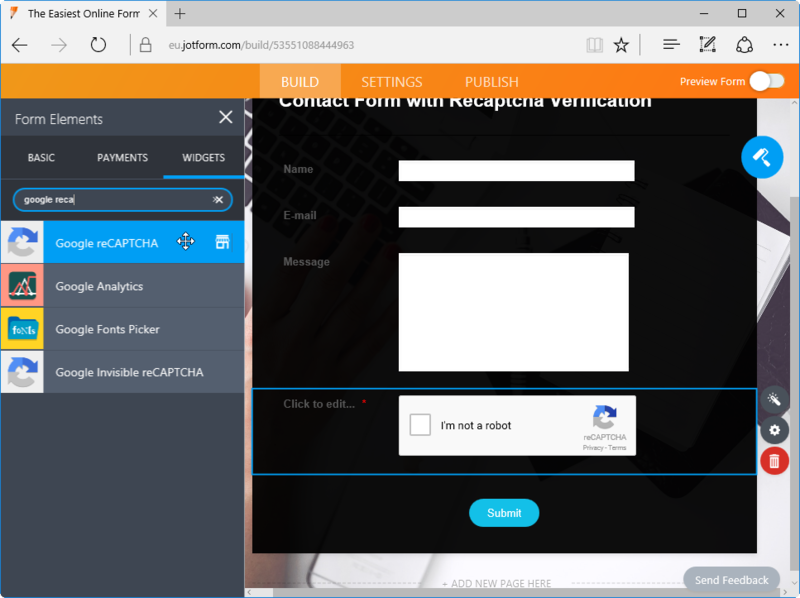 Using sophisticated technology, the ReCAPTCHA field makes it easy for legitimate users, and harder for bots and automated form-filling programs. 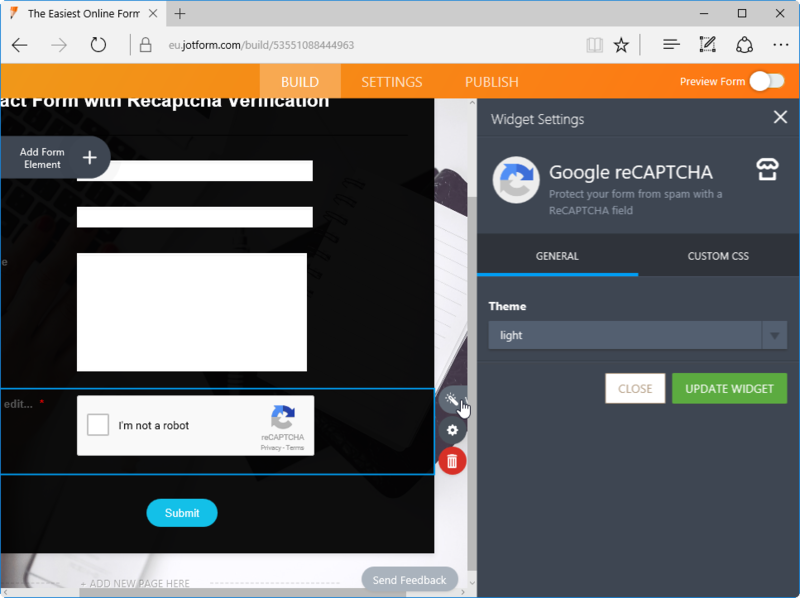 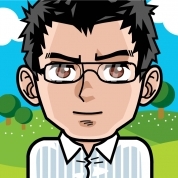 This widget adds Google ReCAPTCHA service to your form, harnessing the latest in spam protection.